On September 2, 1912, Arthur Eldred, a teenager from Long Island, New York, became the first Eagle Scout in the Boy Scouts of America. Last week, Time paid tribute his achievement by posting a list of notable Americans who’ve since received the Movements top rank. There was, however, one glaring omission: Rex Brown, bassist for the heavy metal wrecking crew Pantera. Pantera provided the soundtrack for the early years of my scouting experience. It was during my first week of summer camp at the Crossett Lake Scout Reservation in the Adirondacks, when the oldest scouts in my troop pumped my ears full of Rex Brown and Company’s heavy metal wizardry. After we built up the campfire and switched on Pantera’s sophomore blitz, Vulgar Display of Power, it didn’t take long for the chainsaw guitars to work their magic. Our senior patrol leader that week had fashioned a porcupine-spine necklace out of a rotten carcass he found in the woods. When it was your turn, you’d put the string of vertebrae around your neck, take a few steps back, and leap through the cackling orange flames. If the campfire burnt down, we just built it up again and flipped the cassette tape back to the A-side of VDP. I saw Pantera in concert only once. In the summer of 1997, they were among the OzzFest headliners, a heavy metal spectacle that toured through the Meadowlands Stadium in East Rutherford, New Jersey. I was sitting on the mezzanine level, and once Pantera started belting it out on stage, the kids nearby started storming the stairwell down to the ground floor. They kicked over security gates and were rushing down the sidelines when the NJ State Troopers arrived. They tried tackling a few kids but when that didn’t stop them, the troopers started shooting their revolvers off straight into the air, but even that didn’t the stop the kids. The afternoon riot ended as quickly as it started. No one felt satisfied watching Pantera from a hundred yards away, but that little bit of disobedience brought everyone a little close to the action on stage. 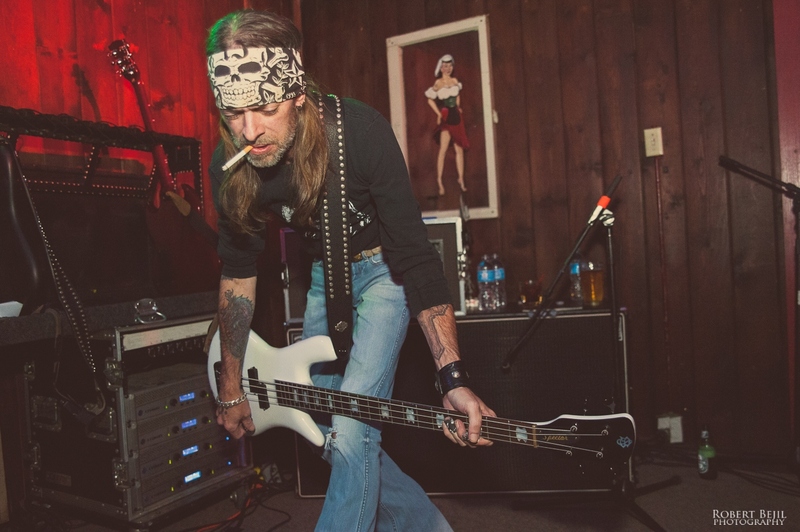 Rex Brown epitomizes two traditions: scouting and rock n’ roll. 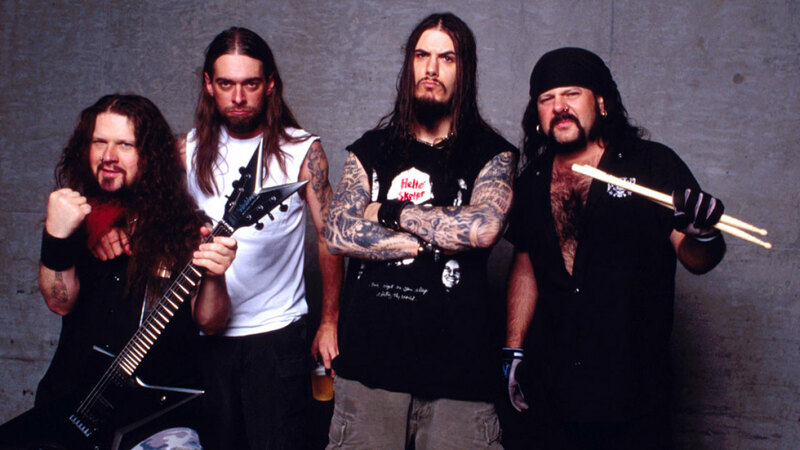 He is a tattooed, cigarette smoking, headbanging legend, and his band Pantera may be the seminal heavy metal act of the 1990s. Their albums represent an evolutionary course that originated with Black Sabbath, mutated with thrash bands like Slayer, and subsequently incorporated the emergent sounds of death, sludge, and black metal as well. If you can’t appreciate Pantera, at least appreciate Rex Brown as the Eagle Scout he is.